Nothing complicated about today’s workout just a simple 60 minute run. 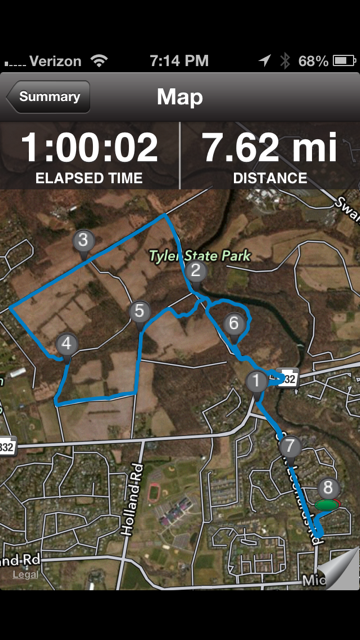 I decided to run in Tyler and made a modified loop that brought me back home in exactly an hour. 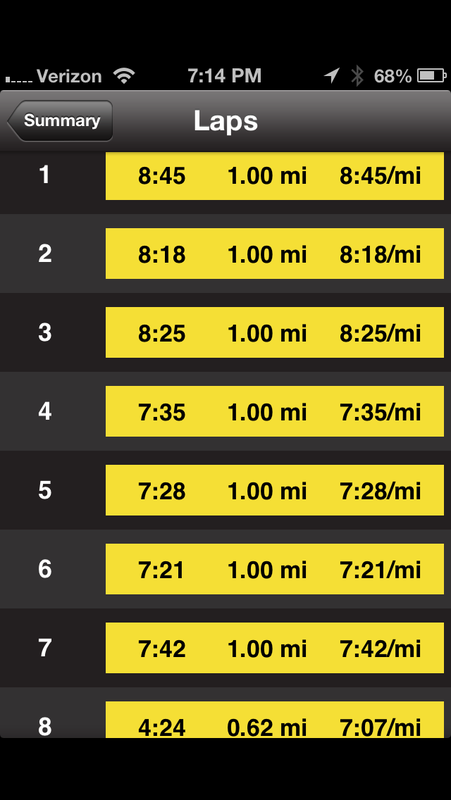 I was sluggish and not really awake for the first few miles but the longer I ran the better I felt. In the last week plus I have finally started push ups and core work again. After straining my lower abs in December I have been skittish to work the abs and, quite frankly, until the BCRR Winter Series ended I was still having pain when I used my abs. Things have finally healed to the point that I can begin that strength work again. 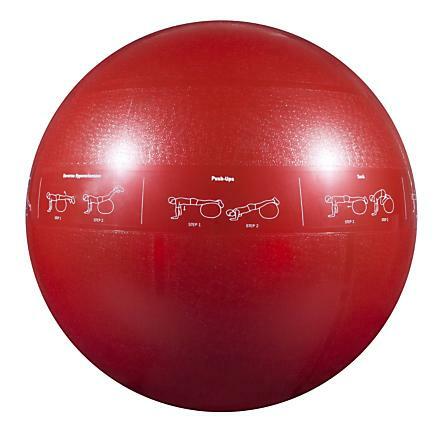 I am using a stability ball for both the push ups and core which I hope will increase the benefit of the work. I have enough time that I am hoping to see positive benefits for the Maccabiah Half Marathon. 68 days to go!